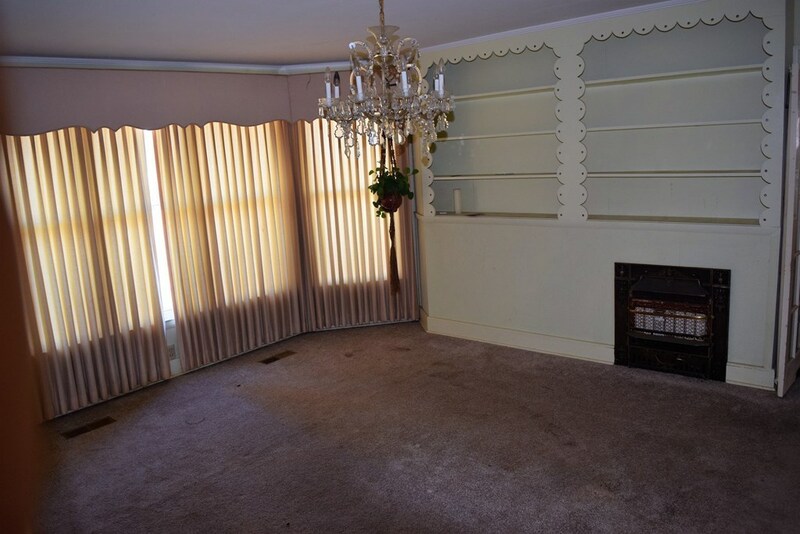 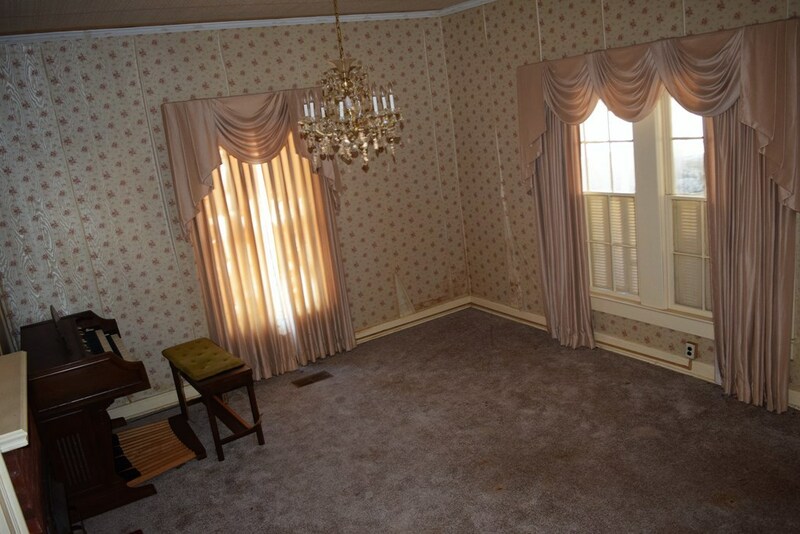 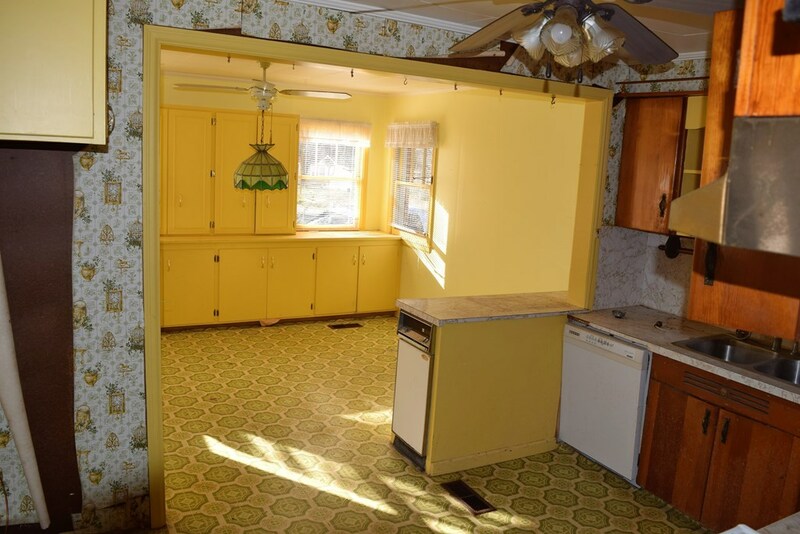 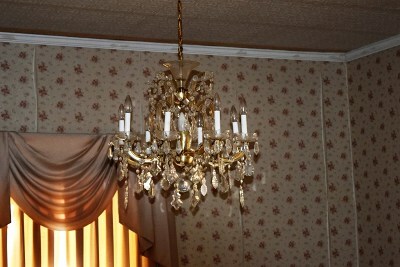 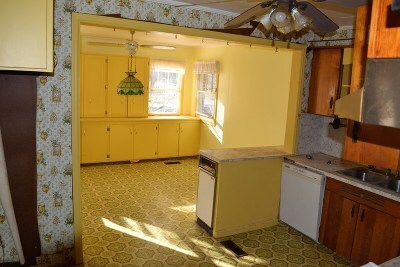 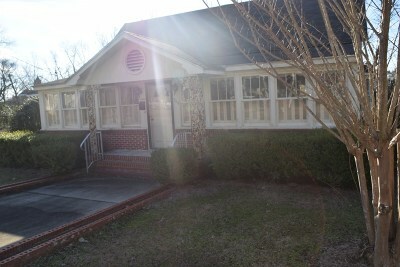 This property has lots of potential- main house with guest house plus an additional lot for further expansion. 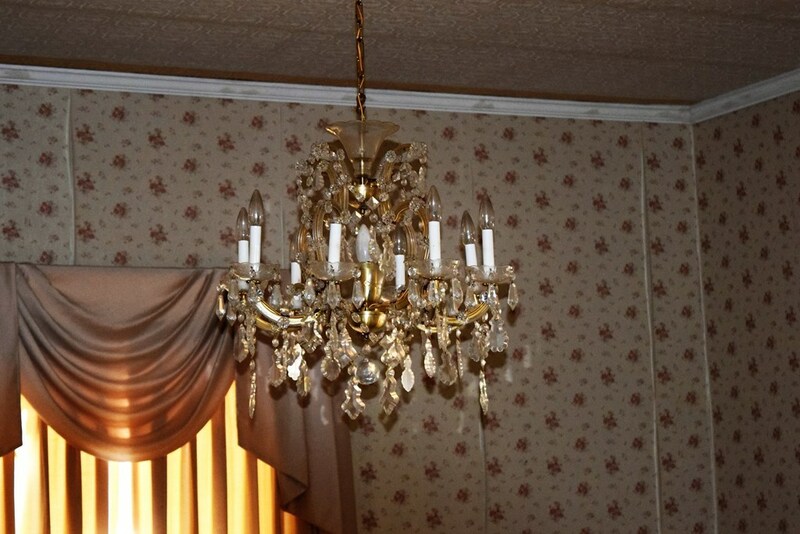 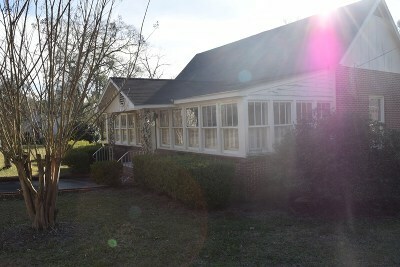 Main house is full of unique features including high ceilings with beautiful chandeliers, built in cabinets throughout, and sun room with plantation shudders. 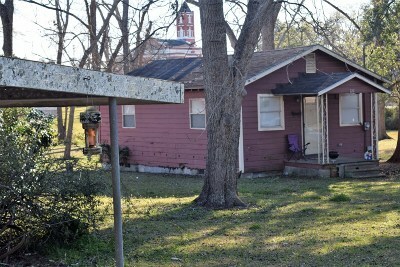 Rental house offers additional income with current tenant. 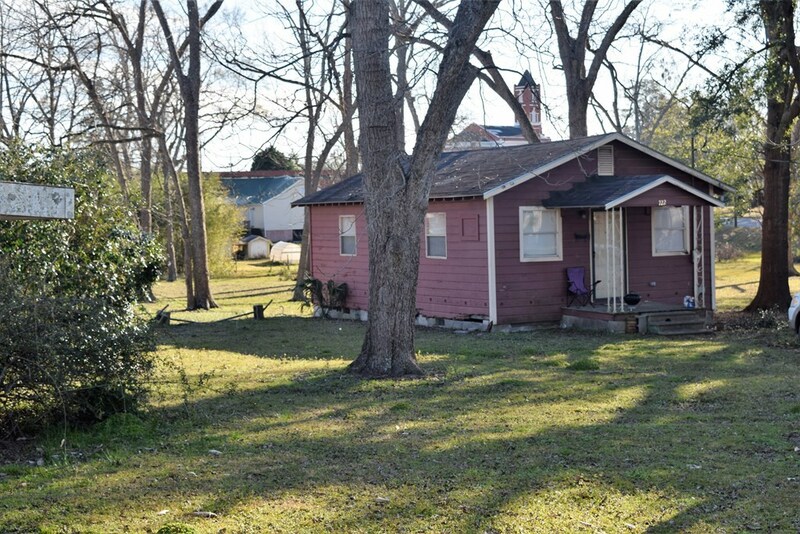 Extra lot allows for even more expansion for additional housing or rental property. 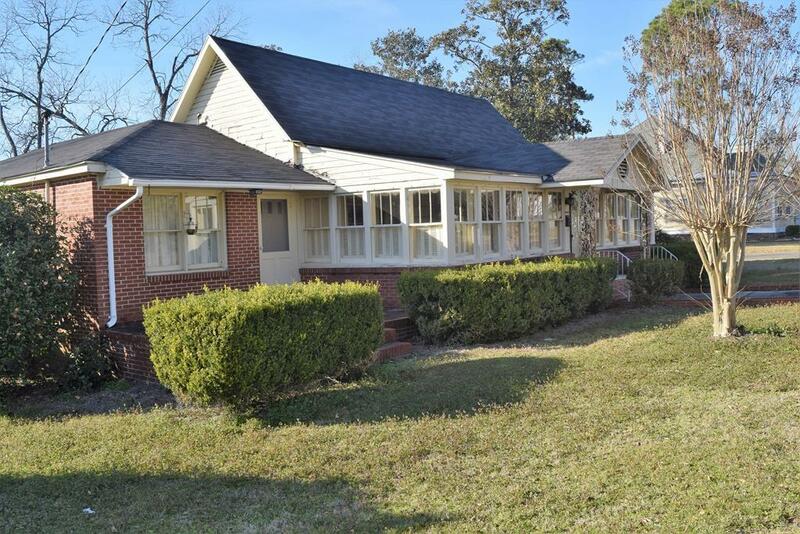 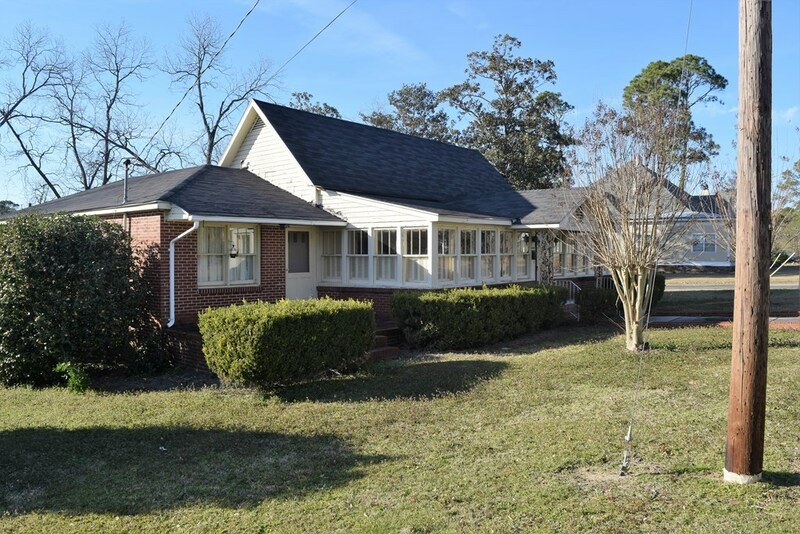 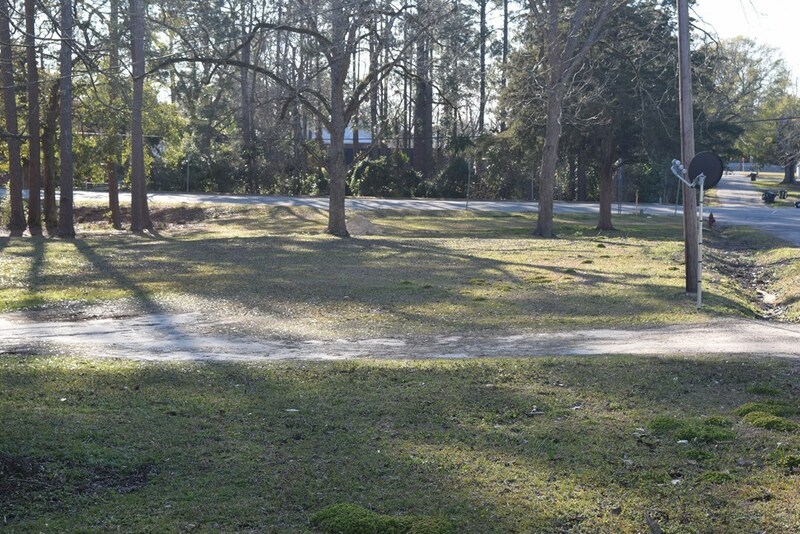 A spacious 2 acres in town with quick access to I-75 and larger south Georgia cities- Cordele, Tifton, Albany, and Sylvester.